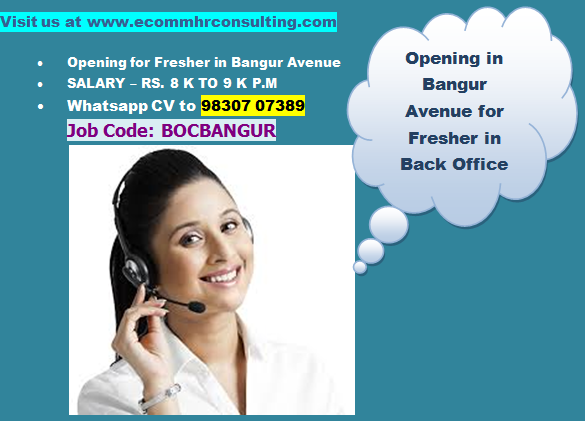 ECOMM CURRENT OPENINGS: Urgent Opening for Store Keeper in a Building Construction Company in Amtolla. 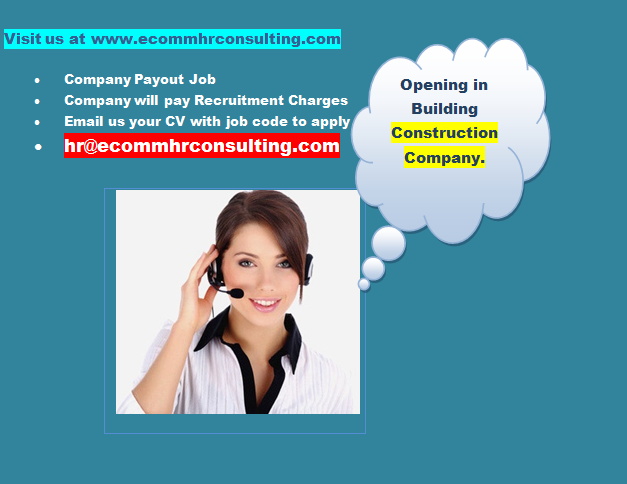 Urgent Opening for Store Keeper in a Building Construction Company in Amtolla. Age - 25 to 40. Accommodation will be provided to the applicant. Job is to receive, Store and Distribute materials from the Ware House. Managing the Inventory Reports and coordinating with the Head Office. Working with the Purchase Department for Procuring new Materials. Should have minimum 5 years experience in Construction Company.